NO LOUD NEIGHBORS ABOVE YOU. Our community features one story garden homes, you read that right… no stairs! Just imagine the feeling of seclusion with no breezeways and no loud neighbors above you! Beacon Place Statesboro provides a wide assortment of luxury apartment homes that offer both a private home setting as well as a small community feel. We have numerous rental homes available including one and two bedrooms and several units that come with attached garages. Our luxury one bedroom and two bedroom apartments are perfect for the busy professional or small family. 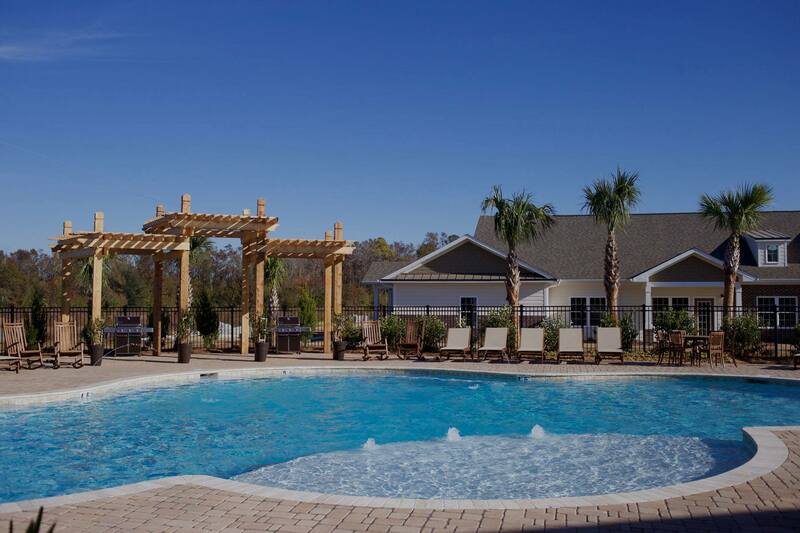 We are an equal housing opportunity provider and strive to provide the highest quality apartments and amenities available to residents living in Statesboro or looking to relocate. For more information on our upscale luxury apartments, be sure to click the button below and view the right floor plan that will work for you! For questions or concerns, be sure to contact us and a representative will get in touch with you shortly. Are you searching the Statesboro market for the perfect place to call home?